Let's lay cards on the table here. There's no fancy photography in this post. No filters. Just a bold statement from me that this palette is absolutely incredible and deserving of its self titled Holy Grail status. This is the sort of palette that makes me want to order a back up the second I used it. I don't even know who Violet Voss is. Is she a person or a brand? Whatever, I love. I bought this and the Drenched Metal palette as a bundle offer direct from the Violet Voss website and both arrived from the States well packaged and totally intact. The packaging is basic, sturdy cardboard but no fancy closing or casing. I think the two palettes cost $84 in total (about £60) but there are 20 shadows in each palette and the pan size is very generous. 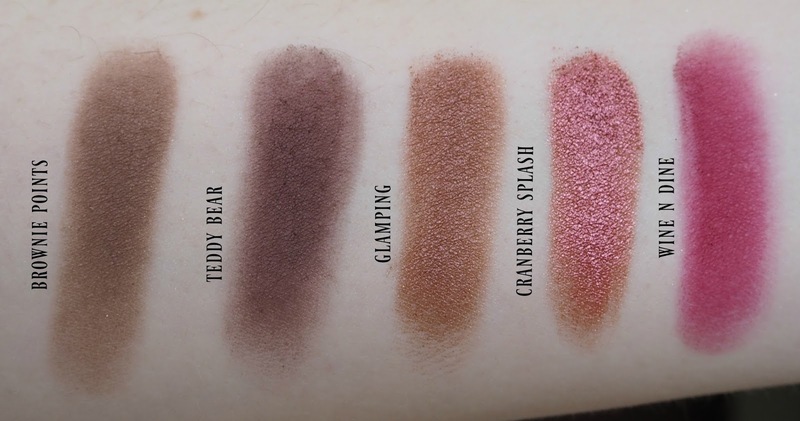 Initially I thought Holy Grail was pretty warm toned but actually it' a good balance of warm and cooler tones with matte and shimmers. I'm definitely learning to appreciate a good matte shadow. 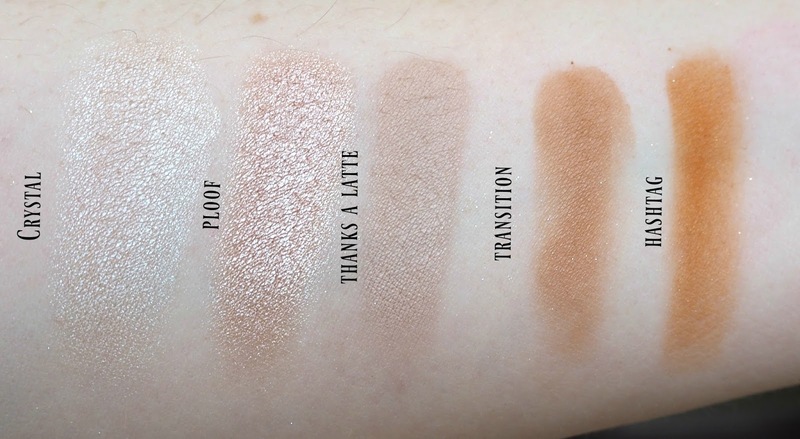 Swatches below are on my very pale skin-I match up to MAC NW15/ NARS Mont Blanc/ Estee Lauder DW Ecru. 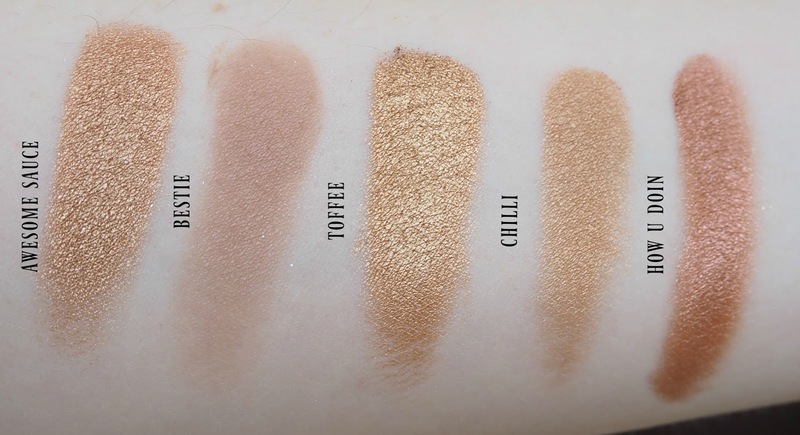 The pigmentation is flawless, not one shadow is chalky or difficult to blend and the shimmer shades are utterly divine. Hashtag buttery. The second and third rows spark absolute joy in me. How awesome does she look??? I love that she has taken the shadows I would probably find the hardest to use and made something I want to wear immediately!! 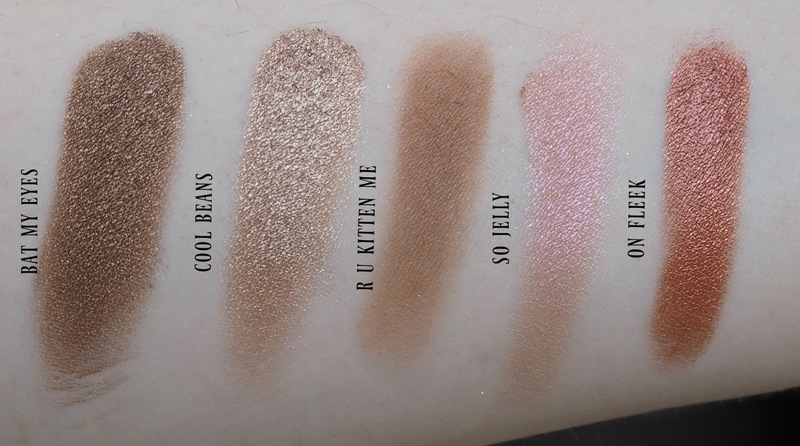 I would love to know your thoughts on this palette-are you as in awe as I am?